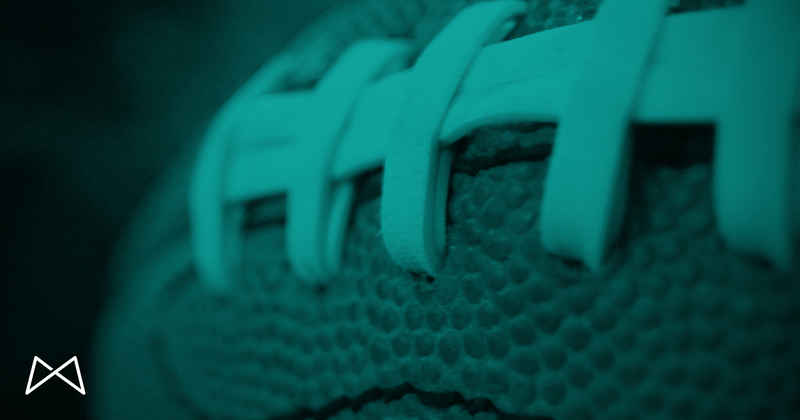 How to use the Super Bowl to market your small business | Macleod & Co.
Alright, now that your tears have dried — how are you going to use this incredible marketing opportunity for your business? An estimated $338 million will be flooding into our city over the next week, and that money is up for grabs. It will go to the businesses that manage to make themselves heard over the din; to distinguish themselves from the masses. Is your marketing strategy designed to maximize your exposure? We’re not saying you have to come up with $5 million for a 30-second television spot. In fact, you don’t need to worry about TV at all. There are more affordable, smarter ways to strategically leverage the influx of consumers who have descended upon the Twin Cities this week. Yes, everyone will be glued to a television screen on Sunday, but they’ll also be indulging in the usual vice: scrolling through their news feeds. Here are a few ways to capture your audience’s attention on the little screen during the big game. The price tag for television ads may be too high for your business, but social influencers will be pouring in—and just like you, they are looking to make the most out of this week. Targeting the right influencer is just like any other marketing tactic: it starts with strategy. It’s not a popularity contest — choose someone who has a direct connection with and impact on your target market. You may not have the budget for the big screen, but you do have a smartphone (or at least we hope you do). Make a video, engage with your audience through a live-stream platform, or host a giveaway; the possibilities are endless. Here are some useful apps to turn your ordinary smartphone into content-creating machine. That television spot everyone is vying for gives a brand 30 seconds to tell their story. Utilizing social channels for your campaign gives you something those prized ad slots don’t: time to flesh out your narrative and the ability to choose your audience. The bottom line: everyone will be staring at two screens during the Super Bowl, and one of them is far cheaper, more customizable, and agile than the other. So, while all of our favorite car and beer brands are busy shelling out millions for a few seconds of airtime, make your marketing spend work for you by creating a memorable, engaging campaign that targets your audience where they live — on their phones.